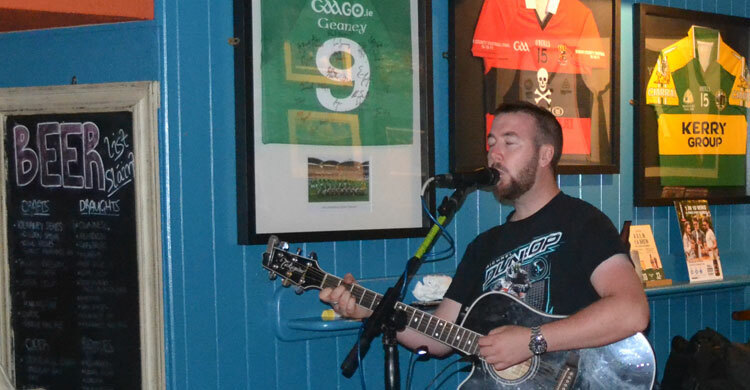 Declan hails from Donegal and with his commanding voice, good humour and extensive range of genres entertains his audience with his huge repertoire. Along with his crisp acoustic guitar skills, his timely use of the harmonica adds seamlessly to many of his tunes. 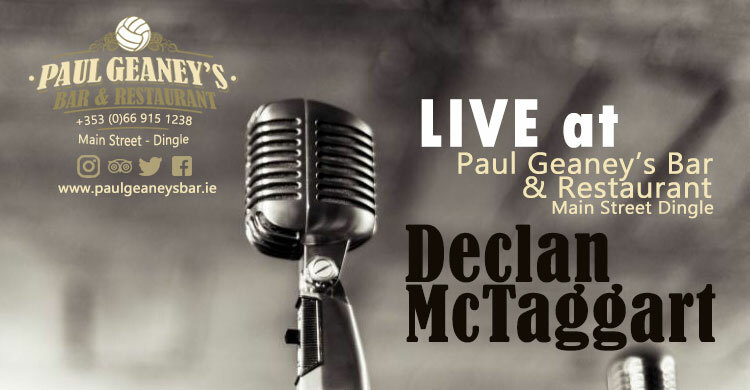 Otis Redding, U2, Niall Diamond, to mention but a few, as well as covers of a host of Irish and International artists ensure wonderful entertainment for everyone! Make sure you get in your requests....! As he says himself in jest, if he doesn't know it, give him 2 minutes to learn it! Declan warming the audience up ! A few bars of Galway Girl to get started.